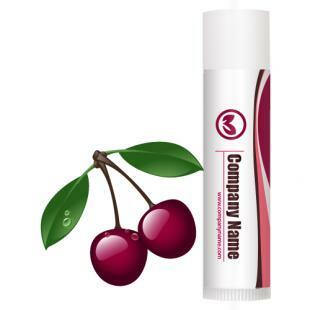 Custom cherry legacy lip balm boosts senses with its mesmerizing fruity cherry charm. 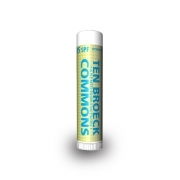 This moisturizing lip balm mimics the flavor and taste of ripe cherries and offers soothing relief from cracks, burns, and other weather inflicted irritations. Health Quotient – Cherry flavor included. Sweetened with saccharin. PABA free. Formulated using FDA approved- natural, synthetic and semi-synthetic skin conditioning agents such as aloe oil, coconut oil, bees wax, mineral oil, vitamin E and other skin enriching components. Animal Cruelty- free. 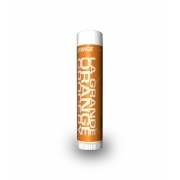 Free from harsh synthetic dyes or flavorings. 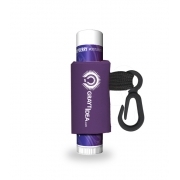 Directions – Apply cherry lip balm over lips regularly. Avoid rubbing it over eyes or other face as a moisturizer. 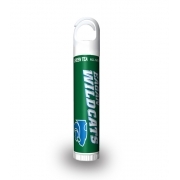 Gifting Favors – Custom cherry legacy lip balm w/white tube cap make a great gifting choice for marketers who wish to invite attention of youth, women and fun . 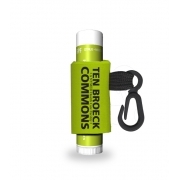 This lip balm also makes a very apt choice for gifting during family events or personal events, where large participation is expected.